While Egyptian Minister of Antiquities Zahi Hawass now indicates that we still may not know the full extent of the losses from the Egyptian Museum (where, he says, a “complete inventory is still underway”), we at least now have an independent (if incomplete) third-party report on the situation at the archaeological sites, some of which have been looted. 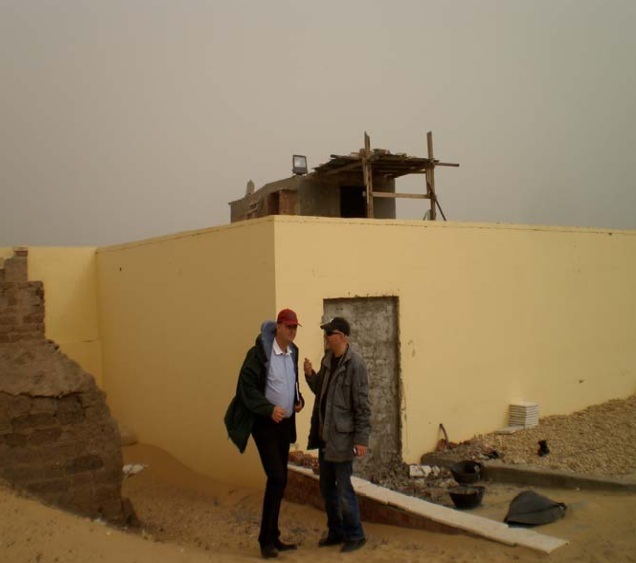 It is important to plan further missions in Egypt in the near future, since only a very small portion of areas where damage was reported could be surveilled. It is strongly suggested by the mission that a conference in Egypt should be planned in the near future to analyze the security situation at archaeological sites, on how to deal with emergency situations and how to create contingency plans using the Egyptian example.